Traveling, I’ve heard people raving of their favorite spots to grab a cup, or watch a roast. Vanessa from TurnipSeed Travel loves the coffee found in Maui, while Pola of Jetting Around sips hers at a favorite shop in Chicago. Sunday’s National Coffee Day, so I thought I’d share a few different ways to enjoy your next cup of coffee – whether that be a new destination, a new drink, or a new experience all together. New Orleans’ Windsor Court Hotel’s The Grill Room offers an impressive flaming Café Brulot, a culinary tradition in NOLA. The cocktail is infused with brandy and spices through a siphon that was made popular during the Prohibition. For a regular cup, you’ll also find the “Windsor Court Blend” of coffee created by Orleans Coffee Exchange and available for purchase. The Grand Wailea jumps in on the coffee action it’s own coconut blend of coffee cultivated at nearby Molokai Island called “Ulu Niu” in collaboration with the resorts Executive Chef Eric Faivre and Coffees of Hawaii. Italy’s well-known for its coffee, and the Rome Cavalieri has made a name for itself, too. 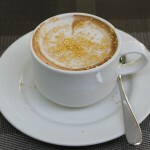 The property is now offering a new selection of cappuccinos, macchiatos and coffees, including a gold cappuccino topped with gold dust for its Golden Anniversary. Coffee with bling! Coffee in New York State? Sure! The Finger Lakes region serves up Java Gourmet and Keuka Lake Coffee Roasters, fusing coffee and food into an award winning, artisanal, coffee-based specialty food company. Guests at the Amway Grand Plaza in Grand Rapids, Michigan, can indulge in three unique coffee cocktails as they overlook the skyline of the city on the 27th and 28th floors of the hotel’s glass tower atCygnus 27. The Costa Rica Marriott Hotel San Jose is itself located on a coffee plantation, and offers a Costa Rican Coffee Scrub in its Kuö Spa. At the W Retreat & Spa – Vieques Island, the AWAY Spa offers the “Café con Coco Scrub,” a freshly prepared combination of Encantos Puerto Rican coffee grounds, local shredded coconut and kukui coconut oil. Yum! The Zen Spa at Sheraton Puerto Rico Hotel & Casino boasts a coffee-infused stress relieving treatment for business travelers called “The Executive Man.” Designed to relieve stress from head to toe, the treatment includes a “Cappuccino Buff” that uses a ground coffee exfoliating scrub for the caffeine-driven traveler. The Claremont Hotel Club & Spa in Berkley, Calif., is offering two coffee-based treatments through December: a Coffee Fruit Anti-Aging Facial that features organic Hawaiian coffee fruit extract; and the Tropical Coffee Fruit Renewal, a full-body treatment that begins with a Hawaiian Coffee Fruit and organic sugar body scrub, followed by a massage. So, there you go. 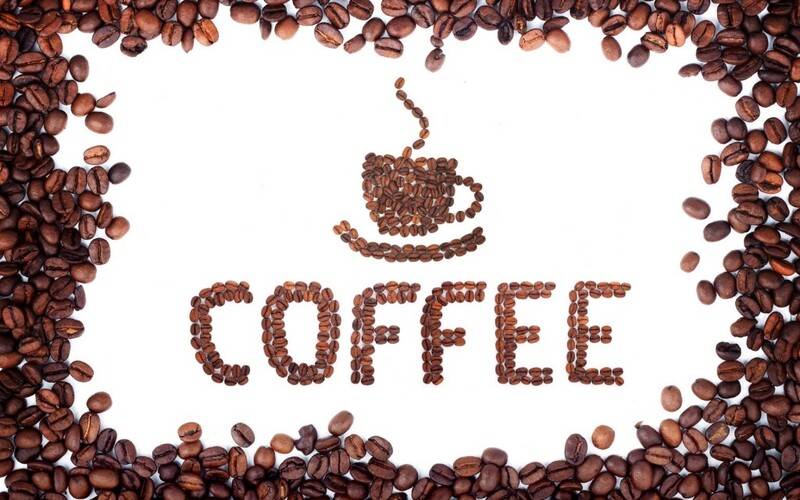 The next time you need a cup of coffee, consider these different ways to get your caffeine fix!